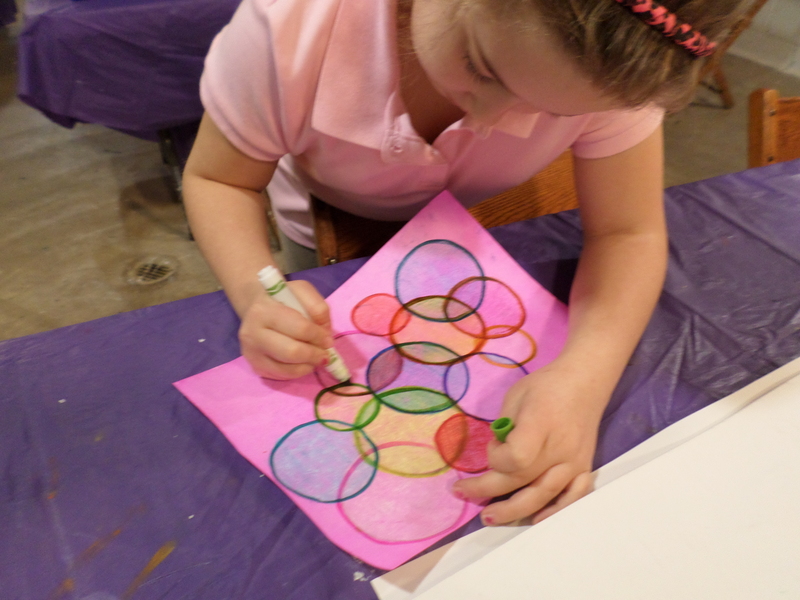 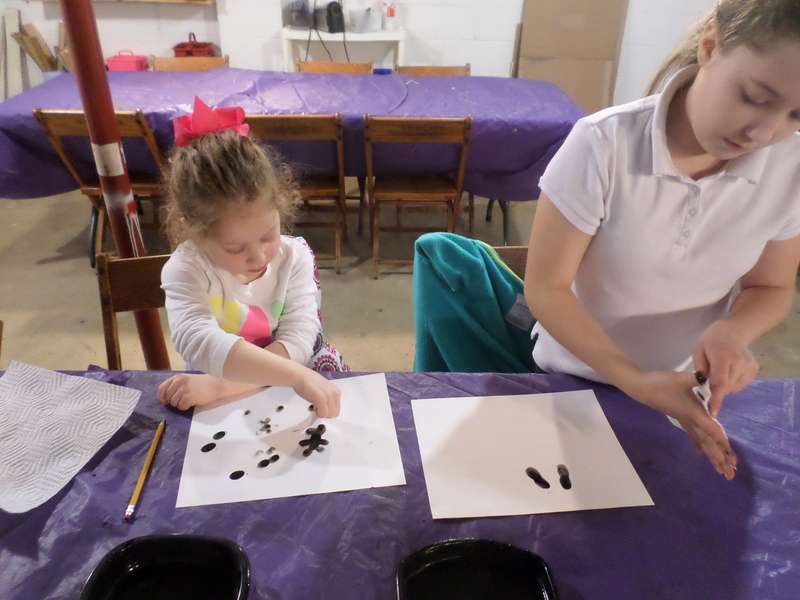 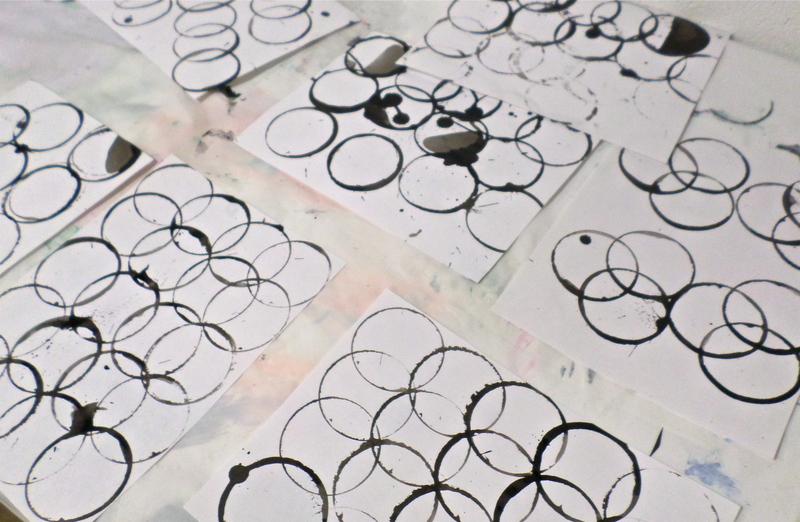 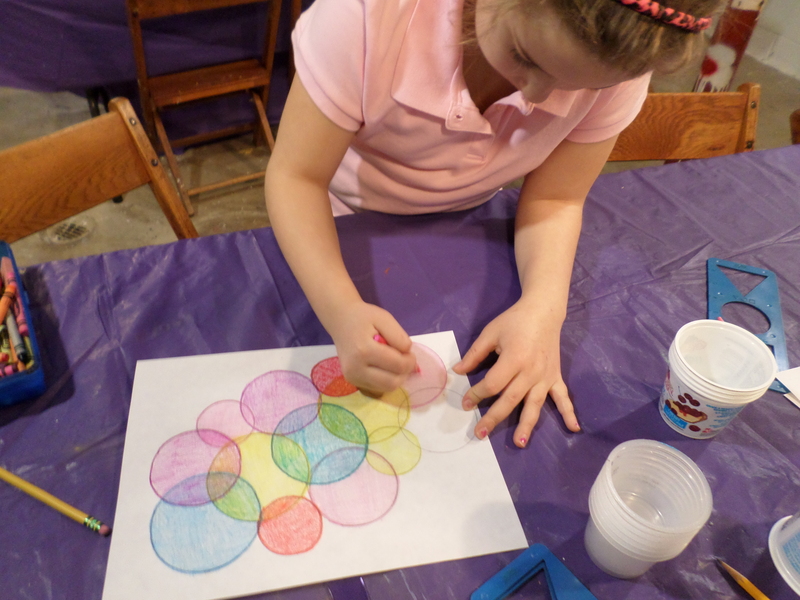 Wednesday afternoon art students recently explored the circle as they created circles with stencils. 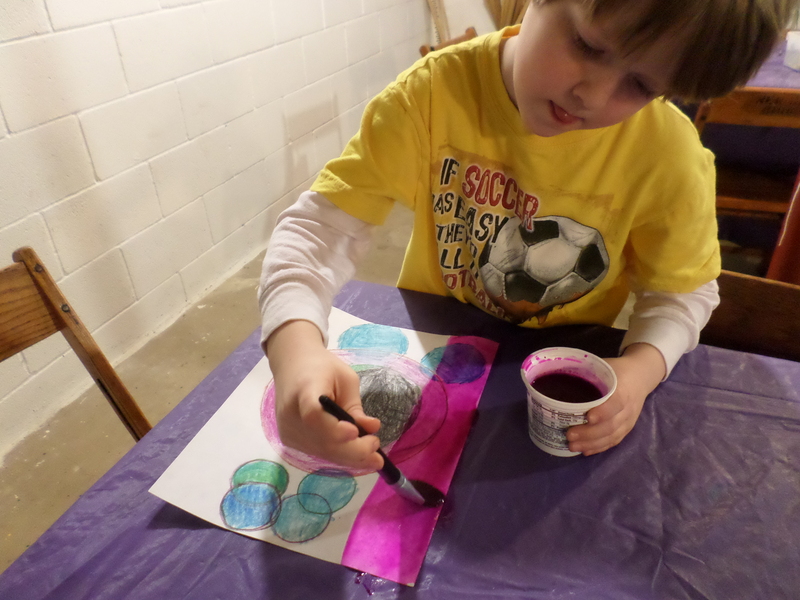 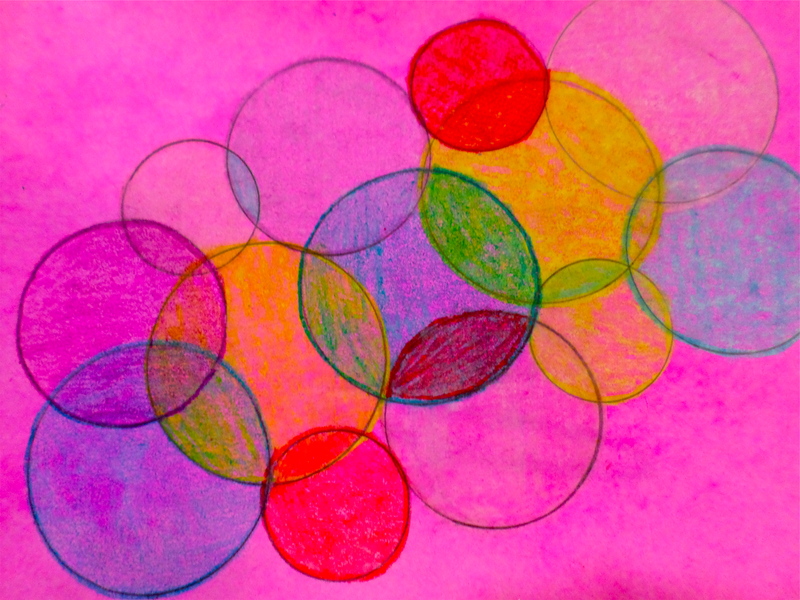 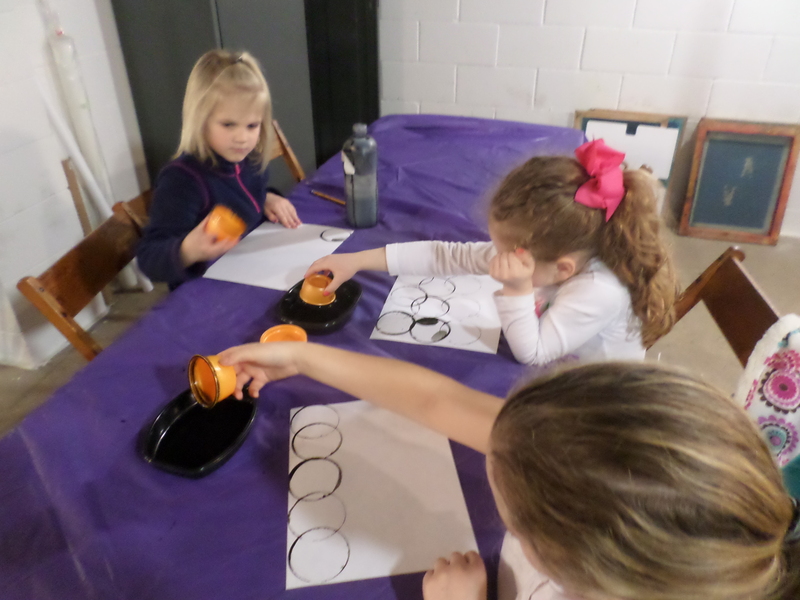 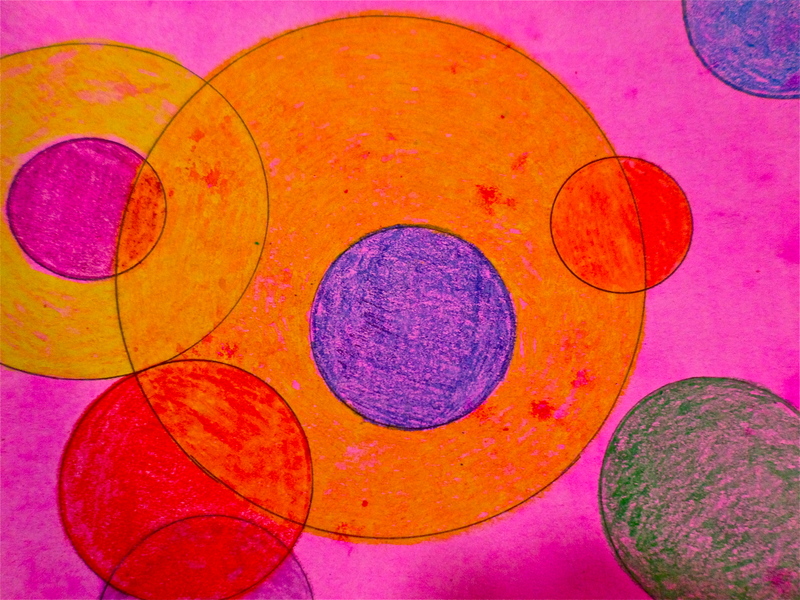 Students used a variety of stencils and circular objects to create their composition. 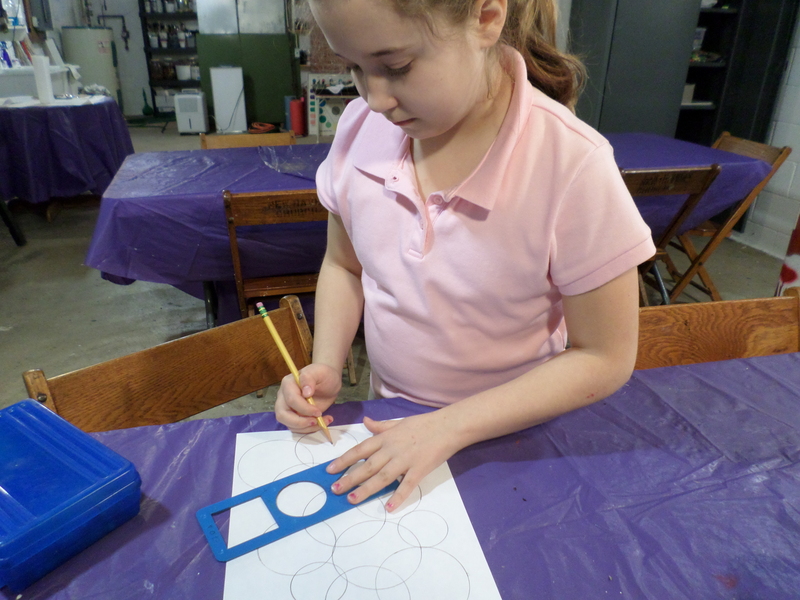 Students picked their favorite colors to trace and fill in the shapes. 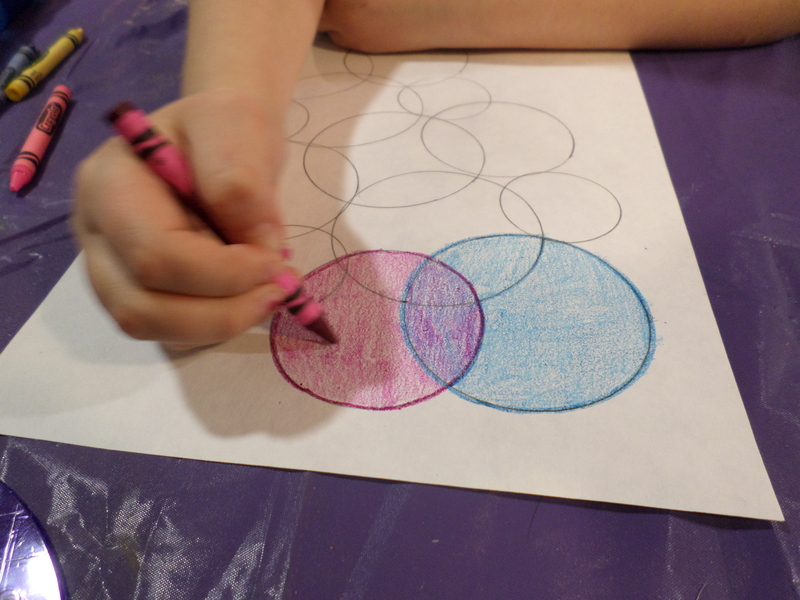 This step required much concentration as students worked hard to fill in their circles with various colors. 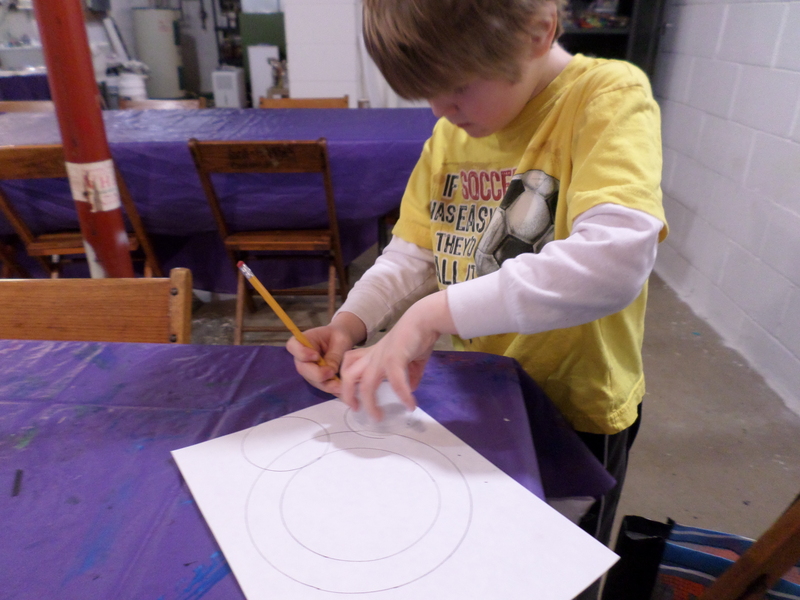 The next step was to add a wash of color over their circle design. 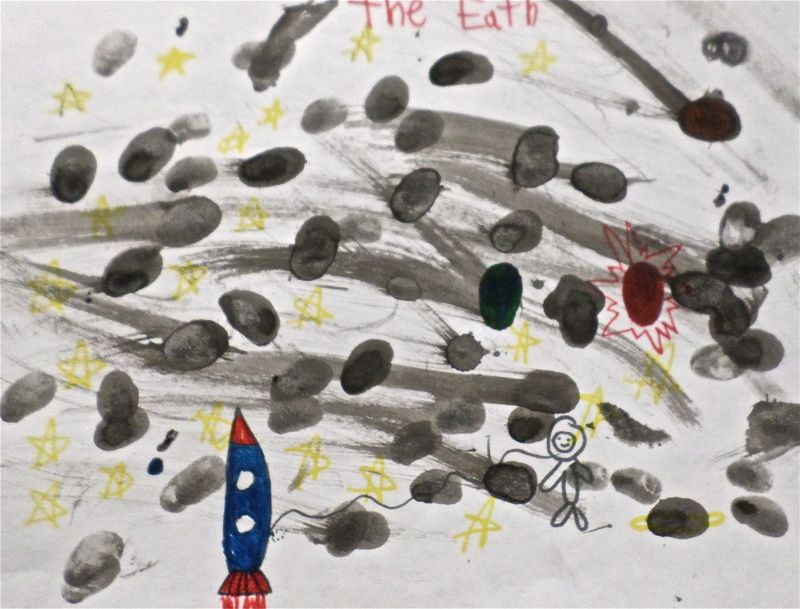 Here are a few examples of their work. 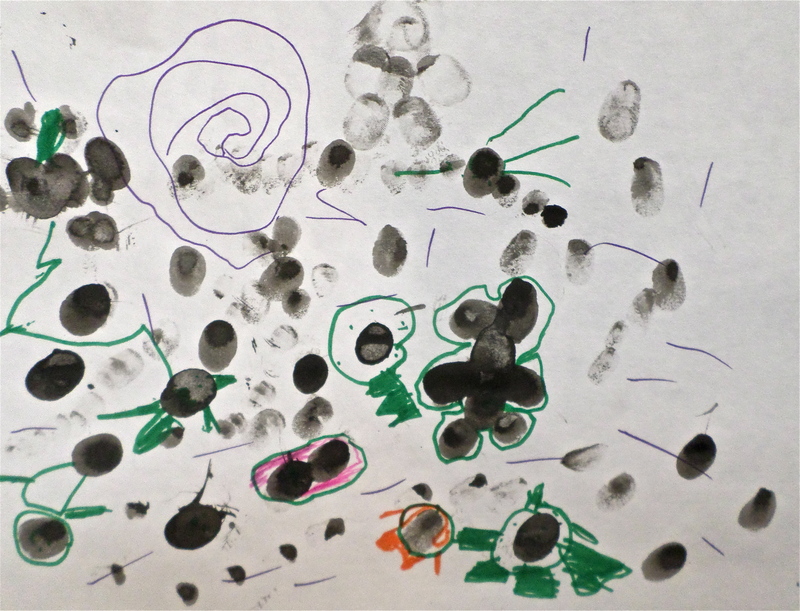 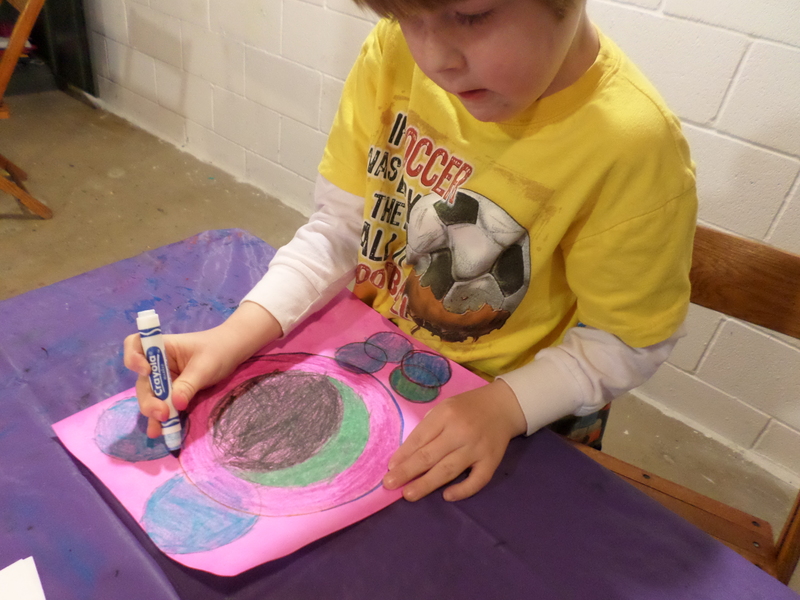 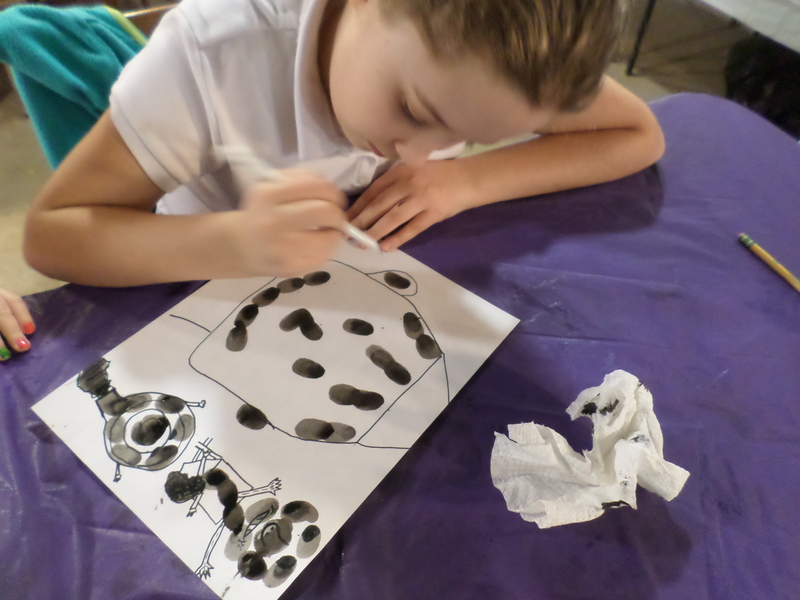 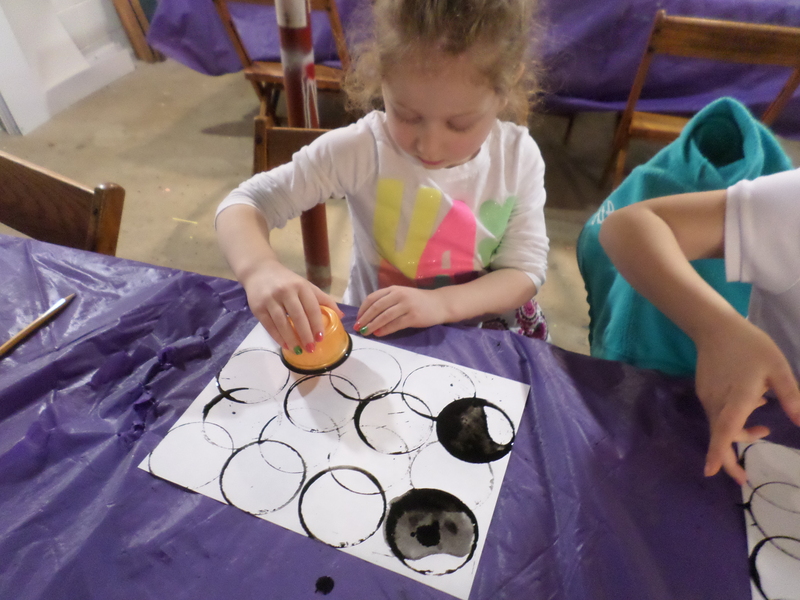 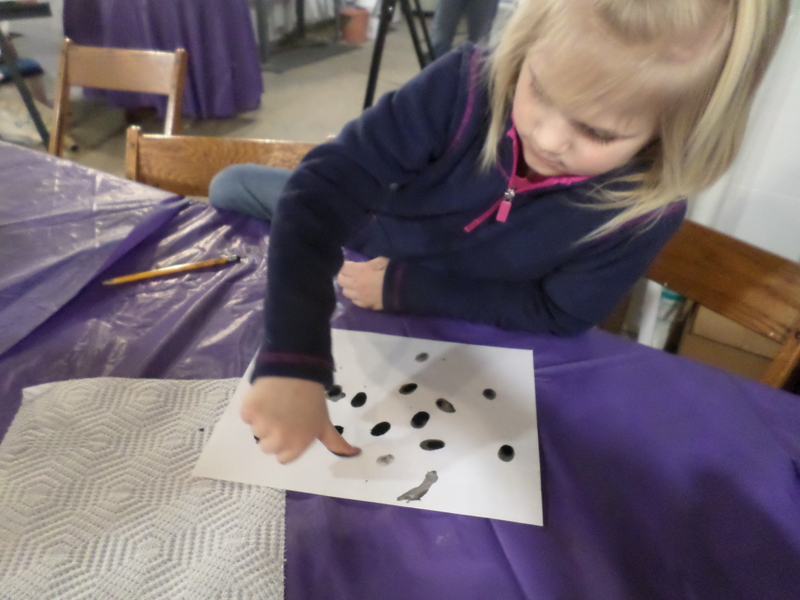 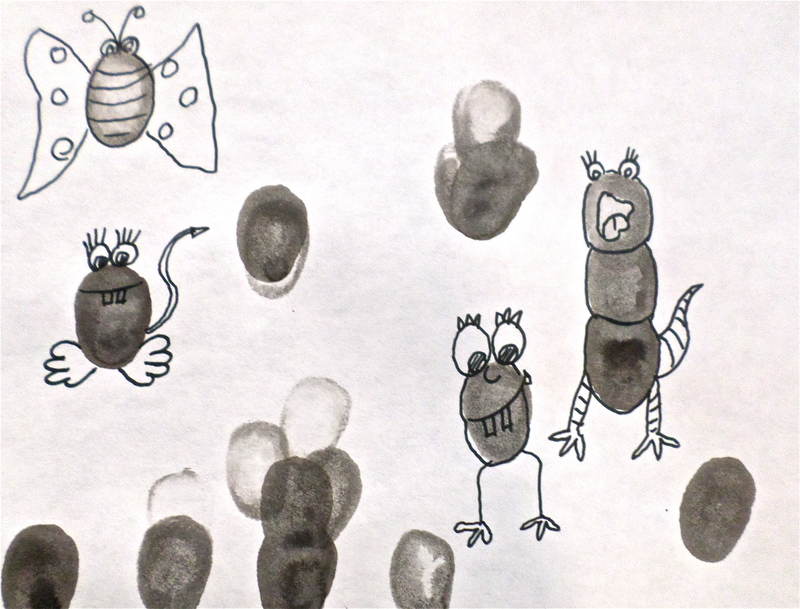 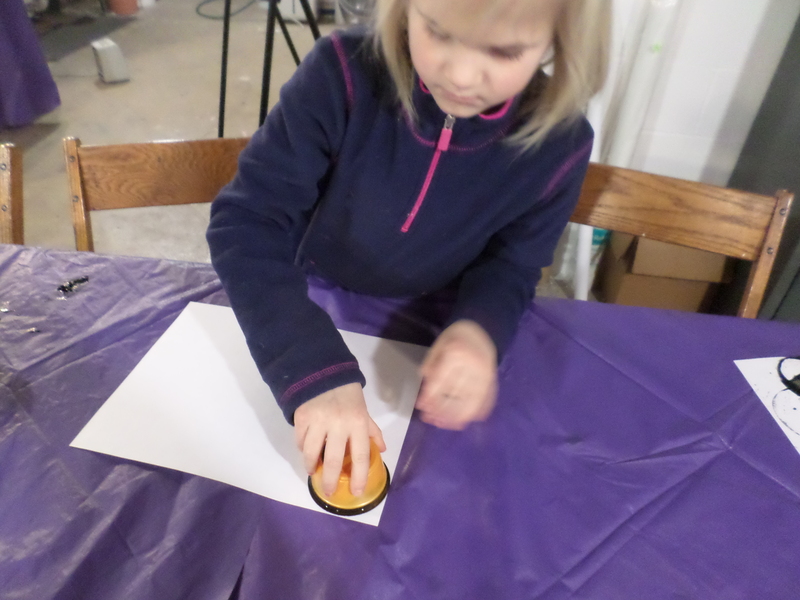 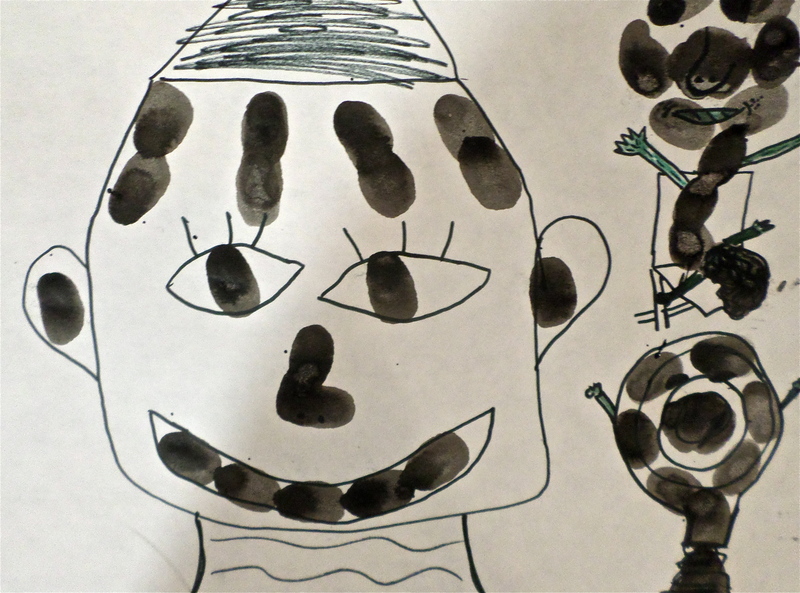 The final step after their image dried was to outline their circles with marker. 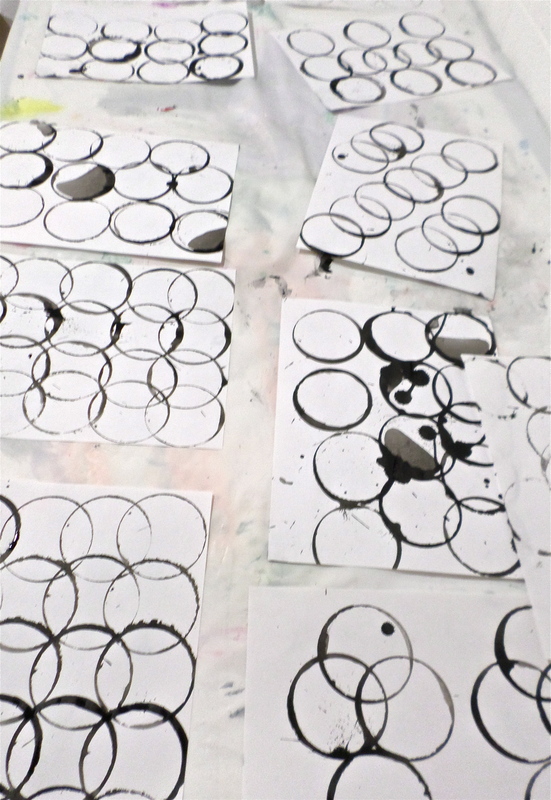 This was an enjoyable yet challenging project for the students as they learned new concepts and developed their skills.